Lexcomm Vietnam LLC is a pre-eminent full-service Vietnamese law firm with market-leading practices and an established bench of experienced legal practitioners spread across our Hanoi and Ho Chi Minh City offices. Our Vietnam-qualified lawyers with a strategic perspective are known for being at the forefront of latest legal developments and best practice trends. We take pride in our ability to build long-term relationships with a diverse and expanding Vietnam and international client base with sector focus. We regularly handle landmark and complex multi-jurisdictional transactions in the Vietnam market. 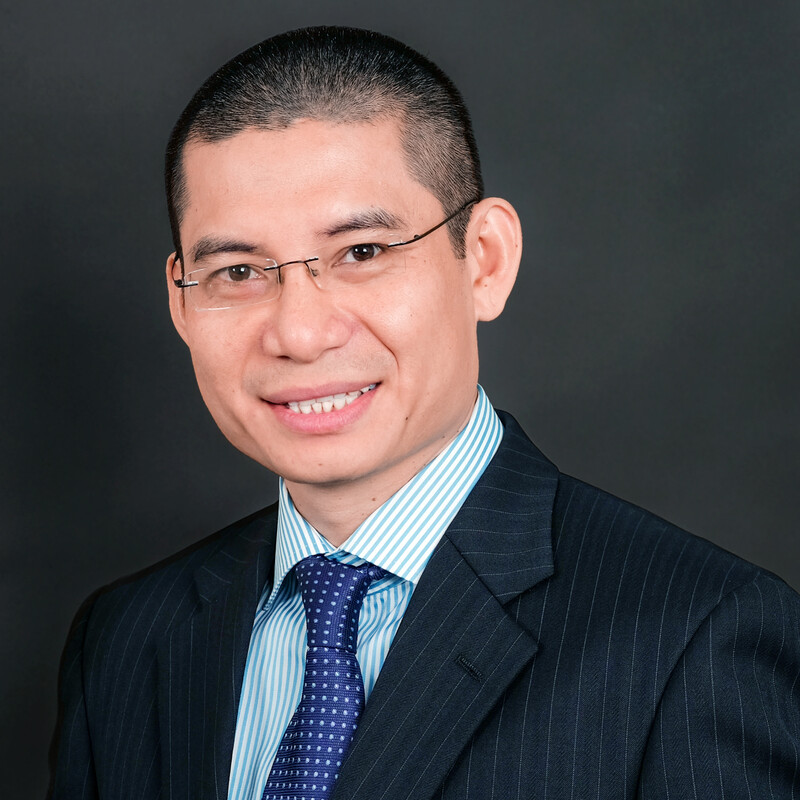 Our firm is distinguished by our top-level technical legal expertise and wealth of domestic market experience, and we are ideally placed to assist international clients in navigating the changing Vietnam regulatory waters on the full range of high-profile transactional and contentious matters. We have a particularly strong footprint in banking and finance, debt and equity capital markets, funds management, energy and natural resources, major projects and infrastructure, telecoms, mergers and acquisitions. In addition, dispute resolution practice, particularly domestic and international arbitration, is a strategic focus for us. Project finance has been our key area of focus and growth with a considerable breadth of client offering which attracts an array of instructions on both the sponsor and lender side on a variety of major energy and infrastructure projects in Vietnam. We know the upstream oil and gas industry inside-out. In addition, the development, financing and acquisition of landmark gas-fired and coal-fired BOT power projects has been a strategically important foothold for the firm.